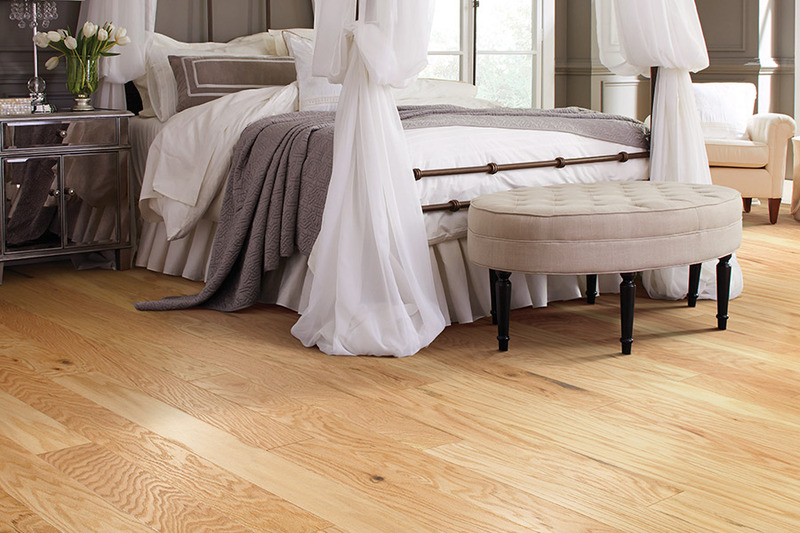 Not only are hardwood floors durable, but they are very versatile. You can really create a unique look in your home with all the various styles of hardwoods that are on the market. 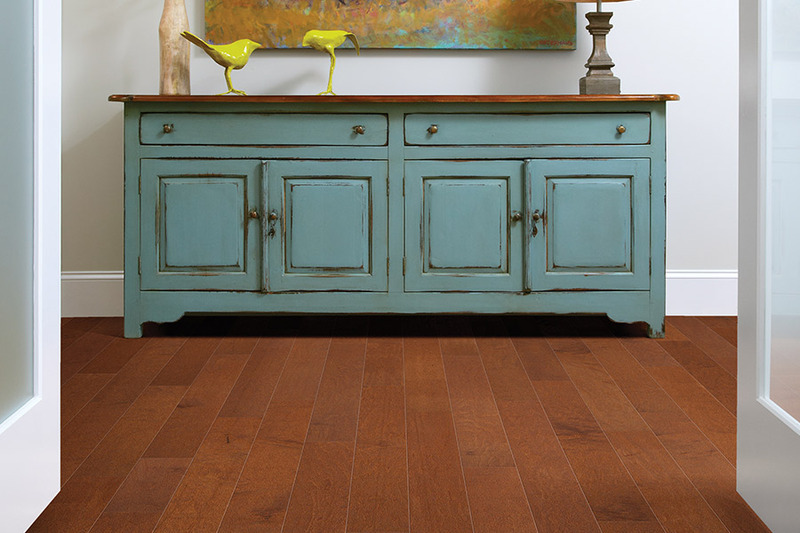 And, because of our huge selection, you can find the perfect hardwoods no matter your taste, style, or budget. We install custom hardwoods for less and will take measurements of your space during your free in home estimate. From there, we will help you pick out the right hardwoods for your space based on your style preferences, taste, and budget. We can get your new floors installed in just a couple of days so be sure to schedule your flooring estimate with Select Floors.